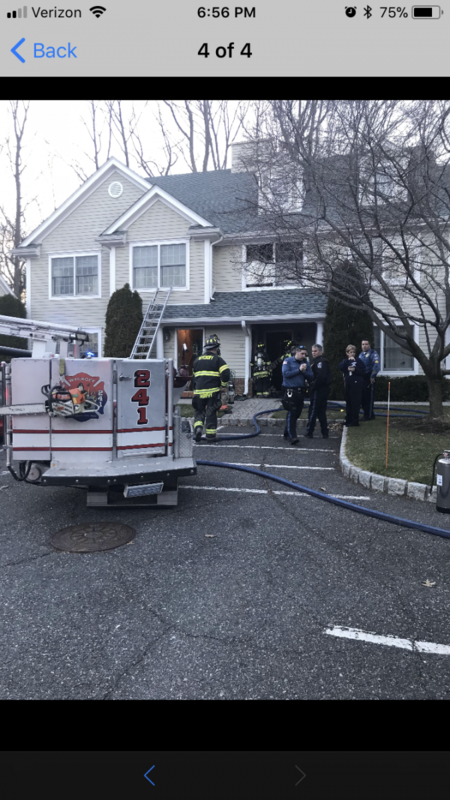 On March 6th, WFD was dispatched for an odor of smoke and an audible alarm sounding on Huntington Court. First arriving units reported nothing showing. 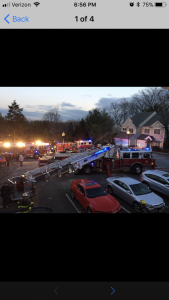 Upon entering the 2nd floor, crews encountered heavy smoke and transmitted the working fire. Units discovered a room and contents fire in a rear bedroom. Crews knocked the fire and performed overhaul. Great job by all on scene.